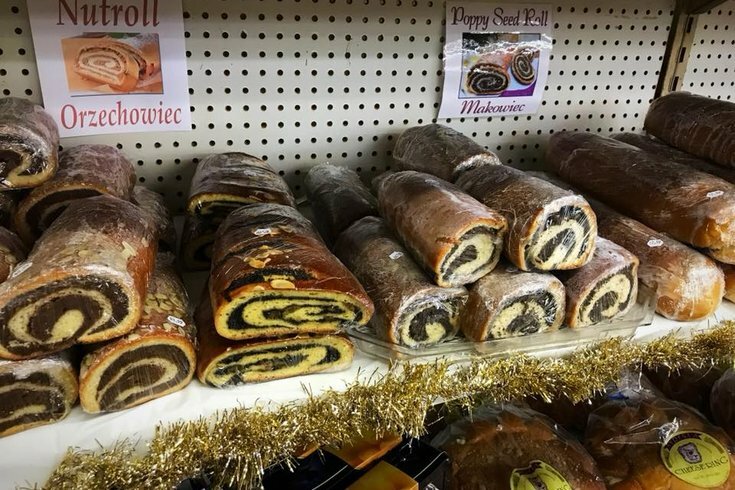 Krakus Market has been selling Polish goods for 31 years. After serving the Polish-American community in Port Richmond for 31 years, Krakus Market announced this week it's closing its doors for good. In a Facebook post, the owners of the market, the Gardyasz family, announced its last day in business would be Aug. 8. "The decision to retire was not made lightly and we will miss each and every one of you who shopped under our roof, recommended our products to friends and family, and visited us regularly including holidays. This has always been a family-run business and we are so grateful to have expanded that family to all of our wonderful customers and employees over the years. "When our Grandfather and Father started this business over 30 years ago, they had no idea that Krakus would turn out to be so much more than an ethnic food deli. It became part of their legacy, a place for reunions and new relationships to form, as well as countless memories to share. Most importantly, Krakus Market provided tradition. You brought us home to your family’s dinner table to keep Polish traditions alive and for that we are so grateful!" The market, which was opened in 1987, was the largest market in Northeast Philadelphia that sold Polish goods. The post did not include a specific reason why the market will close, only that it was a "difficult decision."